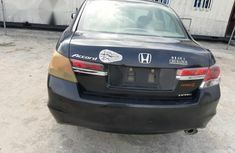 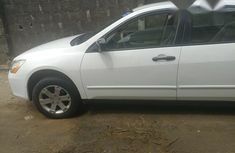 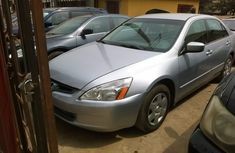 You are landing at a rich source of new and used Honda cars for sale on Naijauto.com - a leading portal for automotive classified ads in the country with an average of 1 million page views per day, where you'll be able to find the best cars for sale in the market. 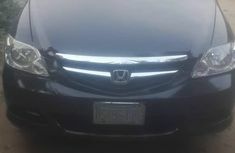 Honda Motor Company, Ltd. is a multinational conglomerate widely known as a productive manufacturer of automobiles, motorcycles, power equipment, and even aircraft. 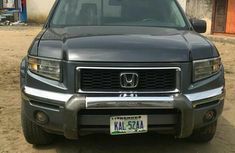 It’s a no surprise why lots of Nigerian drivers give this brand their big love. 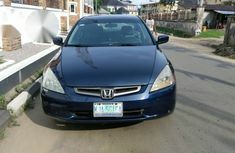 Honda Nigeria is able to satisfy almost all car buyers right after laying their money down. 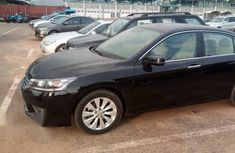 Although its products are not the most popular in our country, it still has more patronage in Northern Nigeria than Toyota does, and the company seems to be in a healthy competition with Toyota in the local market in which the Honda Evil Spirit has been involved in the notorious battle with the Camry (widely known as the Toyota Muscle car) since the two made their appearances in Nigeria. 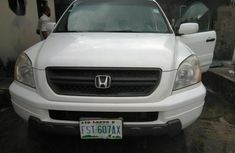 Some of the most favorite Honda cars here are Honda Accord, Honda City, Honda Civic and Honda Pilot. 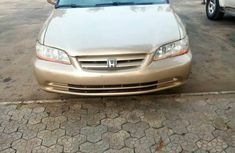 If you find it somehow strange, let’s try these names instead: Pure Water, Honda Halla, Bulldog, Alla, Evil Spirit, Baby Boy, End of Discussion or Discussion continues… Familiar? 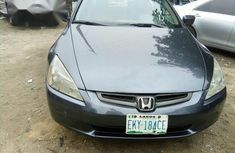 That’s all the nicknames our Nigerians have coined their beloved Honda! 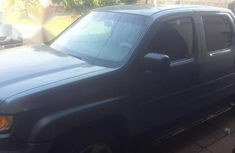 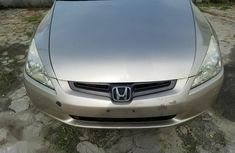 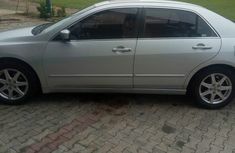 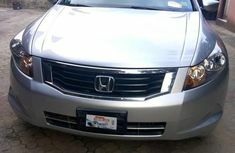 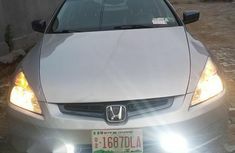 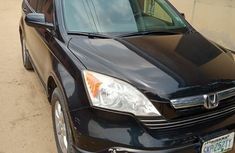 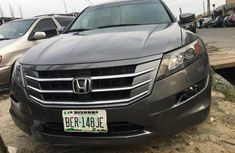 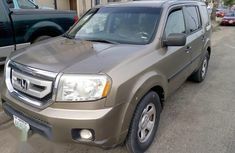 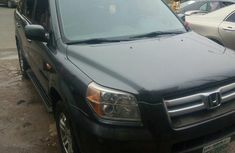 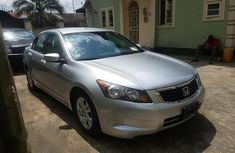 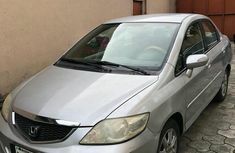 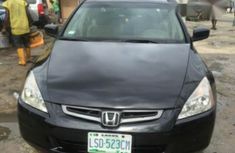 To save time for you when buying used Honda cars in Nigeria, Naijauto.com has gathered a comprehensive list of tips of Honda car prices in Nigeria, tips for checking Honda used cars and other helpful information for owners, in terms of car ownership, together with in-depth reviews for most sought-after Honda models. 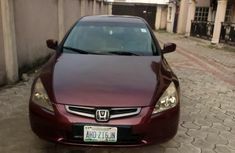 If you are looking for Tokunbo (foreign used) or brand new Honda cars on sale, please set the filter of car condition on the left-side bar for the exact results! 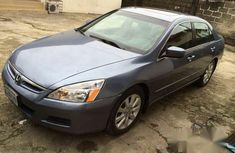 Should you are eyeing brands or models other than Honda, make sure to check out our category of Car Price for an idea of pricing of all brands you can find in Nigerian market.